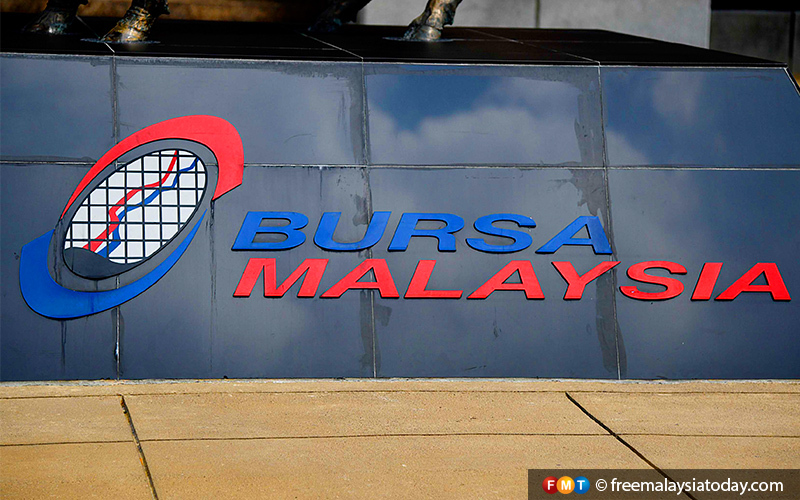 KUALA LUMPUR: Bursa Malaysia is likely to stage a technical rebound next week with the benchmark FTSE Bursa Malaysia KLCI (FBM KLCI) hovering at the 1,640 level. 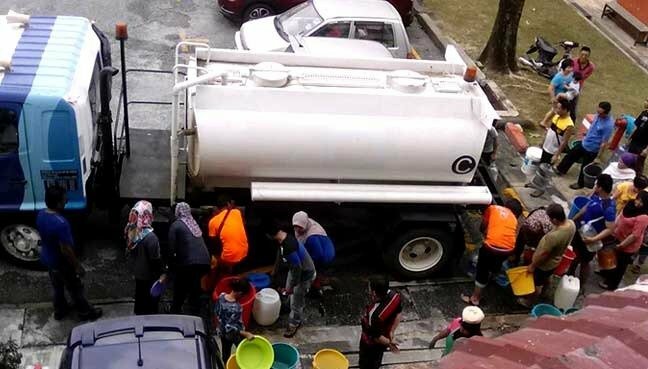 Phillip Capital Management Malaysia senior vice-president (investment) Mohd Nazri Khan Adam Khan said foreign selling was seen decreasing to about RM318 million this week from about RM417 million last week, signalling the possibility of fresh demand next week. “The latest US Federal Reserve (Fed) hints about little need to change interest rates for all of 2019, will also help to lift interest,” he told Bernama. 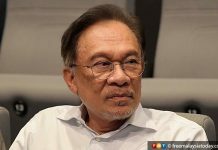 However, he said the weakening ringgit may pose some cautious stance next week. On Friday, the ringgit stood 4.1120/1170 against the US dollar amid lingering worries over the disappointing February Industrial Production Index (IPI) data along with the International Monetary Fund’s (IMF) recent downgrade of its global growth forecast. The IMF trimmed global 2019 gross domestic product growth to 3.3 per cent from its previous forecast of 3.5% made in January this year. Meanwhile, Bank Islam chief economist Mohd Afzanizam Abdul Rashid said recent high frequency indicators such as the IPI and exports indicated that the Malaysian economy had slowed further in the first quarter of 2019. “Hence we think investors’ appetite will remain timid next week. “It seems there will be a technical rebound, though it appears to be elusive for now given the heightened uncertainties on the horizon,” he said. He said the GDP was likely to grow 4.2% in the first quarter of this year. “As such, corporate results in the US should give us more clue and conviction on the current market dynamics,” Mohd Afzanizam added. He said the ongoing US-China and US-European Union trade frictions would also be the main key risk factors alongside the uncertainty over Brexit after the deadline was extended to Oct 31, 2019. “While it may seem to be a relief, the UK political landscape is set to be on a roller-coaster. Talks of a possible general election and a second referendum could surface every now and then, in particular when the politicians are struggling to reach consensus. “Major central banks such as the European Central Bank and the Fed are certainly become more dovish, paving the way for more accommodative monetary stance going forward,” he added. On a Friday-to-Friday basis, the benchmark FBM KLCI settled 11.64 points lower at 1,630.17, with Bursa Malaysia being mostly in the red throughout the week. The FBM Emas Index was 39.40 points lower at 11,561.46, the FBMT 100 Index decreased 51.66 points to 11,385.97 and the FBM Emas Shariah Index dropped 25.07 points to 11,762.39. The FBM Ace Index narrowed 66.21 points to 4,729.40 but the FBM 70 advanced 53.95 points to 14,478.49, Sector-wise, the Financial Services Index fell 66.65 points to 16,822.07 and the Industrial Products and Services Index decreased 1.41 points to 168.13, but the Plantation Index gained 32.79 points to 7,269.34. Weekly turnover rose to 17.52 billion units worth RM11.47 billion from 13.89 billion units worth RM9.58 billion last Friday. 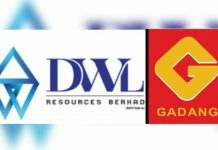 Main Market volume appreciated to 13.25 billion shares valued at RM10.53 billion from 10.36 billion shares valued at RM8.83 billion. Warrant turnover rose to 2.37 billion units worth RM540.50 million from 1.95 billion units worth RM408.36 million. The ACE Market volume was higher at 1.89 billion shares valued at RM396.55 million from 1.57 billion shares valued at RM329.20 million.